Former minister of Aviation, Mr. Femi Fani-Kayode, has said that the former Governor of Lagos state and Co-Chairman of the All Progressives Congress, APC, Presidential Campaign Council, Asiwaju Bola Tinubu, collapsed shortly after he was appointed Chairman of Buhari’s Campaign Council. He said Tinubu always experiences terrible things each time he was given a major role in the APC government. Fani-Kayode who disclosed this in a couple of tweets on Thursday, said the National Leader of the APC is currently in the hospital where he was rushed to after he allegedly collapsed during his appointment as Chairman of Buhari’s Campaign Council. 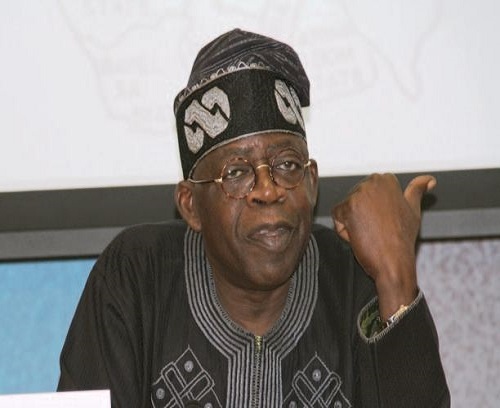 The former Minister who urged Nigerians, especially the Yorubas, to pray for Tinubu also said that he loves the APC leader and has no personal beef with him.